One of the more popular and cheaper forms of cross Tailandesaa borders and Laotian is through the Thailand-Laos friendship bridge over the Mekong River. In the heart of Viet Nam have the natural park that most records holds in the country and is also in the world, the National Park Phong Nha-Ke Bang, the place where it was discovered the largest cave in the world, the Hang Son Doong Cave. 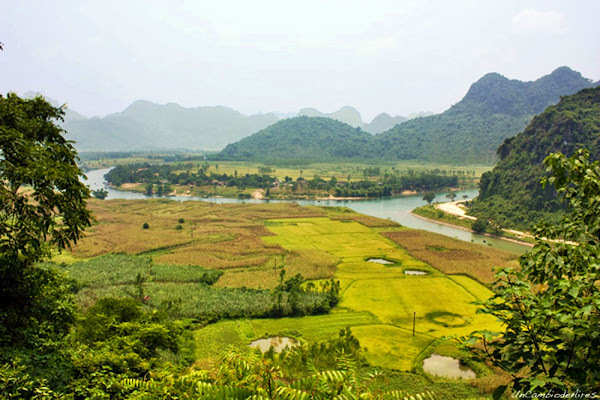 Rivers , mountains , caves and cellars await us in Phong Nha-Ke Bang. Pakse is one of most important in the South of Laos and therefore, very well connected with the rest of cities in Laos and also the neighbouring countries (Thailand, Cambodia and Viet Nam). Buses, aircraft, trains, motorcycles, cars and boats, reviewed here in Pakse transportation options. The vast majority of the restaurants in the city of Pakse crowd on the main Avenue, the Highway 13. 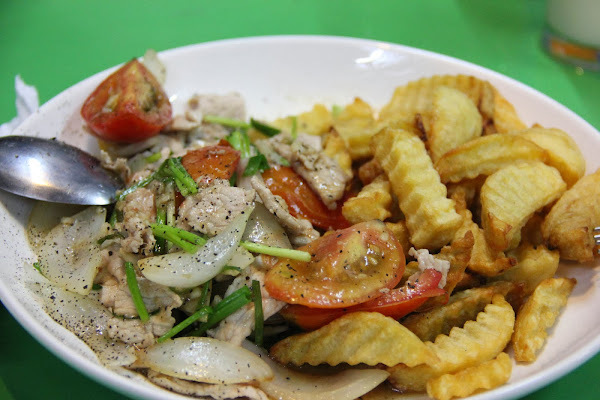 With possibility to taste food from many parts of Asia and also local typical food Laotian, this is the guide of where to eat in Pakse. Its excellent location and communications city of Pakse is the starting point for exploring the South of Laos, for all those travelers by the 4th largest city in Laos, this is the guide of what to see and what to do in the city of Pakse and surroundings. After reviewing various reference pages in terms of hotels we count that there was very little information on where to stay in Pakse, therefore we have encouraged to write about hotels, hostels and guest houses from Pakse. The city of Pakse is the capital of the province of the Champasak and the 4th largest city in Laos. Founded in 1905 by the French and bathed by the river Mekong and Sedone (Xe Don) is the starting point for exploring the South of Laos. The plateau of the Bolaven Plateau is a large area of southern Laos that encompasses the provinces of Champasak (Pakse) and the province of Saravanh. With an average altitude of 1000 metres above the level of the sea and mountains, the Bolaven Plateau is known for its coffee plantations, rivers and water falls. 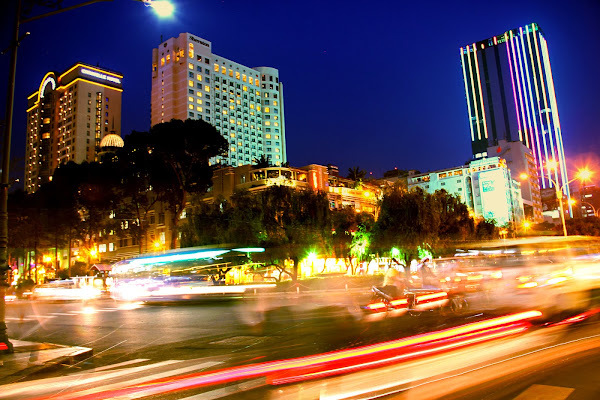 Viet Nam has become one of the most popular destinations in Southeast Asia, many travelers are therefore raised travel to Viet Nam for their holidays. Exoticism, incomparable natural landscapes, rice fields, karst bays and a unique culture are some of the things that Viet Nam offers the traveller to better combine the trip to Viet Nam and Cambodia because of its proximity between countries.